When it comes to treating fungal as well as bacterial infections naturally, nothing can be a better remedy than neem. Boiling a handful of neem leaves in water and washing your face with it, extracting some neem juice and applying it to your affected areas with the help of a cotton ball, or using a neem-based soap during cleansing your face– there are a variety of ways to use neem for treating facial dandruff. According to dermatologists, tea tree oil is one of the most effective natural remedies for facial dandruff. You can either apply it directly to the scaly patches onto your face or blend it with your regular face cream or moisturizer. The active components present in this strong-smelling oil make it a good anti-fungal agent, which eventually helps in treating facial dandruff naturally. 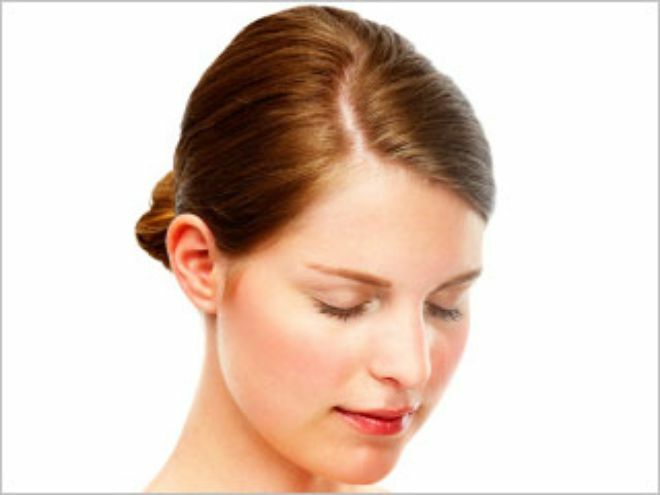 Olive oil is another wonderful home remedy that can help in eliminating facial dandruff successfully. All you need to do is to pour a few drops of olive oil on a clear cotton ball and dab it over those flaky portions of your face. It not only keeps our skin cells moisturized but also fights against microbial attacks. Alo vera is a magic element that can be used for treating a number of skin problems. And yes, you can use it for curing your facial dandruff too. 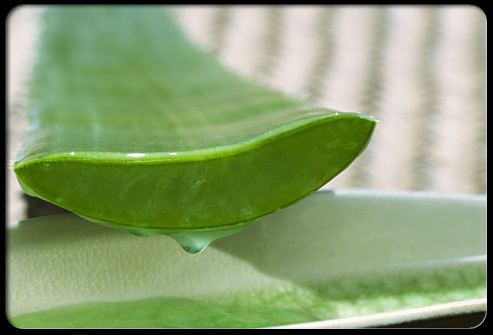 Just cut a fresh leaf from an aloe vera plant and rub it on those flaky patches of your face. 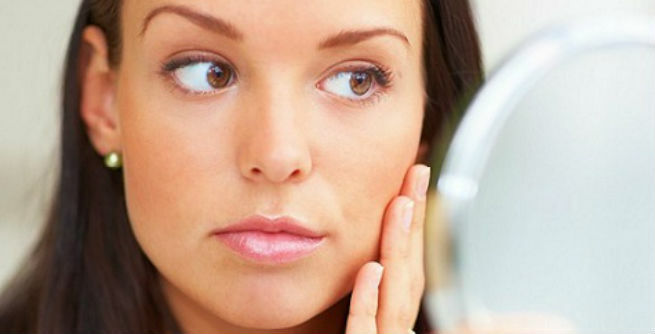 Massaging your face with a store-bough aloe gel can also be of great help. 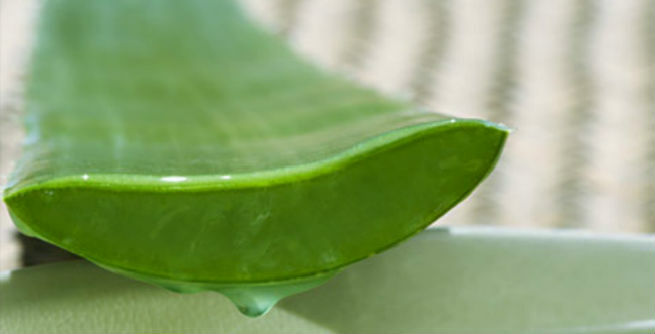 Apart from removing those dandruff flakes, aloe vera extract can also play a key role in reducing the skin inflammation. A face mask can be an excellent way to get rid of facial dandruff naturally as long as it has some anti-fungal, anti-microbial and anti-inflammatory properties. So, prepare a facial mask by mixing 1 tablespoonful of neem powder, 1 tablespoonful of fenugreek (soaked and softened in water overnight), a dash of turmeric powder with a cup of fresh yogurt. Blend them altogether to form thick, smooth paste. Apply all over your face and rinse off with lukewarm water after an hour or so. Giving yourself a hot oil treatment will also give you a relief from pesky facial dandruff. For this purpose, pour 2 tablespoons of olive oil and 2 tablespoons of coconut oil into a cup. Add a teaspoon of turmeric powder, 1 teaspoon of neem powder and a handful of curry leaves to this oil mixture. Place the cup in the refrigerator for the whole night. Warm it up before application and see how it improves your facial dandruff in a short time.